Dog Bath & Brushing of all proportions: great for dogs who need just a bath to maintain a healthy-looking coat, clean ears and trimmed nails. Step Up Dog Bath, brushing of all proportions: great for dogs who need a bath to maintain a healthy-looking coat, clean ears and trimmed nails and a mini grooming. FURminator Brushdown with purchase of a bath or full groom. An amazing process to help tackle summertime shedding. Up to 15+ minutes of brushing. "Spaw" Bath, with Coconut:$7.00 extra with the purchase of bath or full groom. Leaves a healthy sheen and pleasant fragrance, tearless, non-allergenic. Paw Earth Oatmeal Bath:$7.00 extra with the purchase of bath or full groom. help your puppy look great and get them comfortable visiting the clinic. Cat Bath & Brush: great for cats who need just a bath to maintain a healthy-looking coat, clean and trimmed nails. 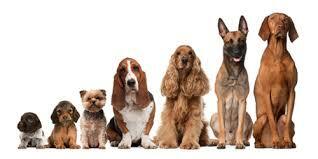 Price varies on coat condition and service time. Our caring qualified groomers will help your kitten look great and make grooming visits a comfortable process. Please Note: Some pets are more difficult to handle than others. Whether your cat has had a bad experience at another facility, or is just really scared of the grooming process, we do not like to turn difficult pets away. 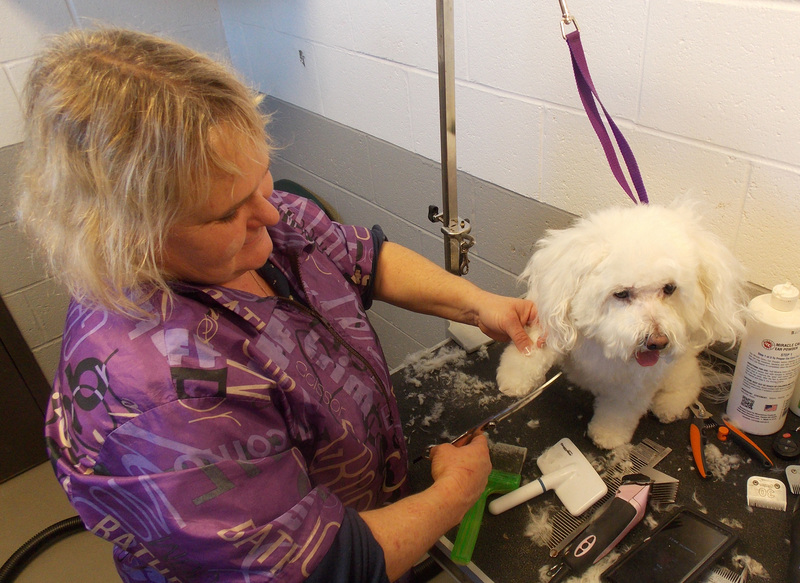 We prefer to work with your pet so they may earn the trust of our groomer and become re-acclimated to the grooming process. We will charge a handling fee if your pet requires a little extra love and attention, which you will be notified beforehand. Freshen up your pet with a spritz of our specialized Cologne. Our clients love the smell, and it's something we recommend with each groom and bath. 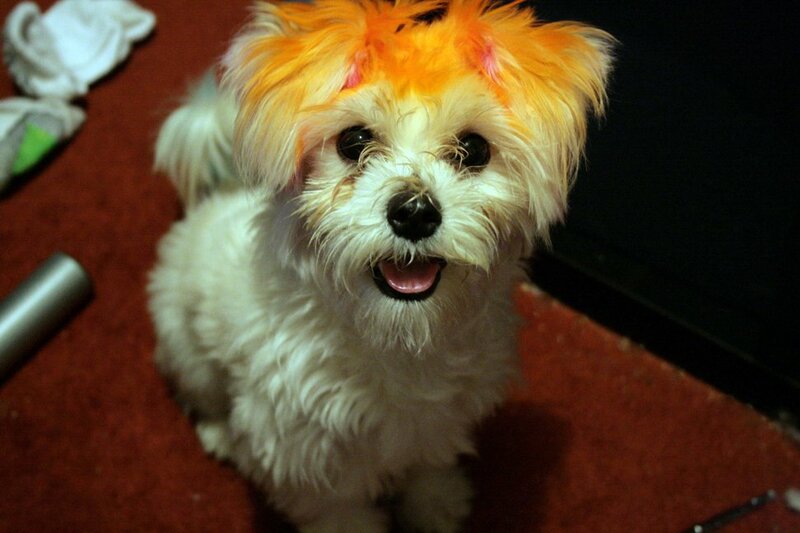 Spice up your pet's look with a bit of safe and washable hair coloring. We recommend you do anything to keep you pet's mouth clean. From scheduling regular dentals to just an extra session of brushing teeth , keeping your pet's mouth clean is imperative to their long term health. Stenciling: starting at $5.00-15.00 Stenciling is a creative grooming service that features decorative stencils to create a fun way to involve your pet in a special occasion or holiday.